He is a local vicar, whose handsome, noble features resemble those of an angel. And with his golden-haired good looks and palpable strength, Christian “Christy” Morrell has unexpectedly become the single source of light in Anne Verlaine’s dark life. Almost from the moment they met, she realized she couldn’t help loving him. But Anne is imprisoned by an unhappy marriage to the man who was once Christy’s closest friend. 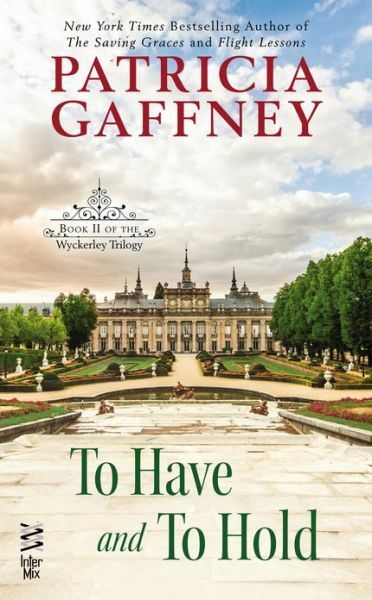 Yet when her husband leaves Anne behind in Wyckerley—in pursuit of a dangerous plan—she finds herself unable to deny the breathtaking passion Christy has awakened in her. She knows she has no right to ask Christy to love her, and no choice but to need him—even though she risks both their ruin. Rachel Wade has served time in prison for her husband’s violent death, but soon discovers that freedom has its own price. For no one will offer her a second chance but a jaded viscount who needs a housekeeper. Scorned by the townspeople of Wyckerley as D’Aubrey’s mistress, tempted beyond her will by the devilish lord, Rachel risks everything she has to claim a life of her own...and a love that will last for all time.